Sound artist Frenchbloke, curates 24 hours of previously unheard music donated exclusively for The Dark Outside FM by musicians and producers from all over the world. The site-specific radio transmission will be of specially composed work, forgotten recordings and alternate versions of existing work, none of which have been heard in public before. These sound works will be on air for the duration of the broadcast, then deleted. They may never be heard again. 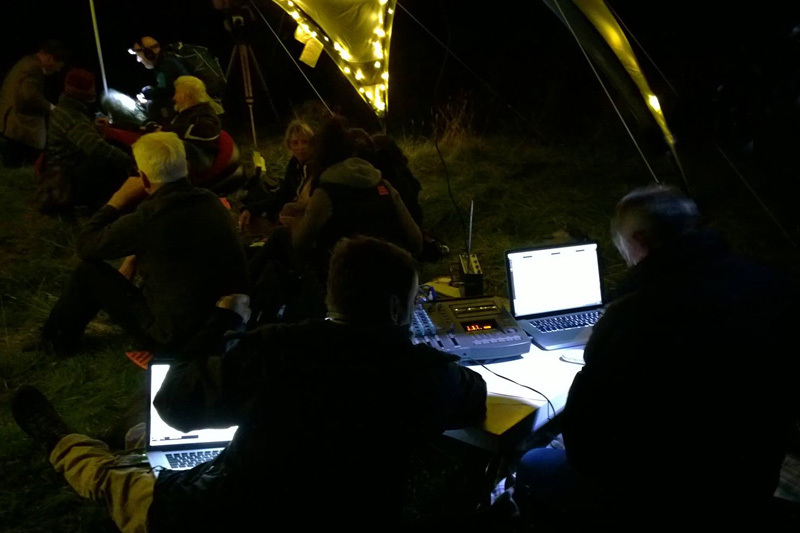 The Dark Outside FM 2017 is looking for contributions of previously unheard sound.